Founded in 1846, Carl Zeiss MicroImaging has become the leading supplier of microscope systems. Its extensive portfolio offers the full range of light and electron microscopes as well as dedicated software solutions, cameras and sensor systems. Serving customers in live sciences as well as materials sciences, Carl Zeiss’ instruments and services enable researchers to understand the root causes of disease and allows them to develop innovative materials. Its close relationships with leading researchers provide continuous innovations and solutions. 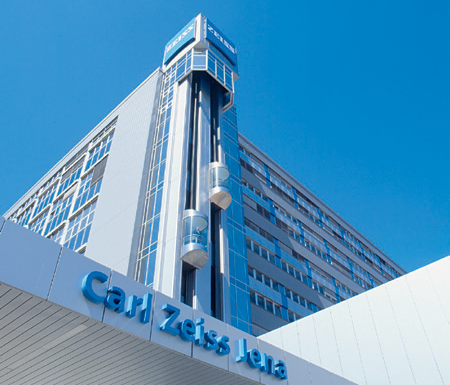 Carl Zeiss is represented in over 130 countries with 33 offices globally, employing close to 2,500 staff and operates from Germany, the UK and the US.